What if Mainland China and Taiwan rejoined under Deng Xiaoping? accept IMF and World Bank - both created by U.N. 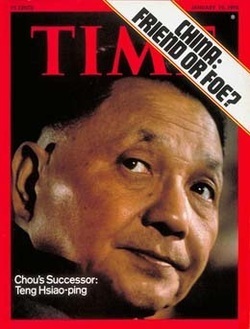 When Deng Xiaoping came into power he tried to get Tiawan to reunify with China by telling them they would still have autonomy. Tiawan declined but trade increased between the two. 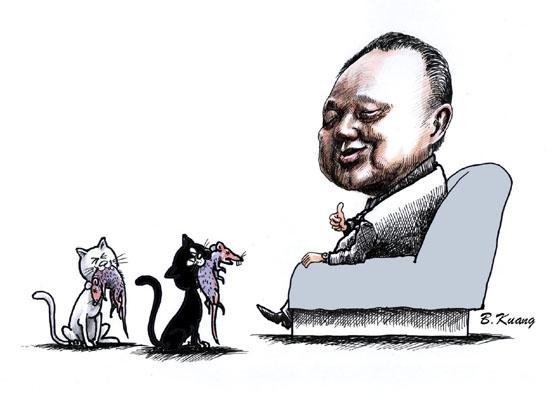 Deng also wanted Hong Kong back and it became an SAR which meant it could operate on its own but still be part of China. He encouraged farmers to sell on the open market and allowed people to keep excess profits from their land. This made people more motivated. China also began to accept foreign investments. 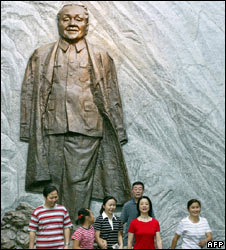 Many social changes came about as well, such as the single child policy and Marriage laws.